Sometimes we need a break from the everyday hustle and bustle of life - a quiet spot to regroup, relax and enjoy the view. Whether it's just the two of you or the family, the small town of Strasburg, Pennsylvania is the perfect place to do just that. 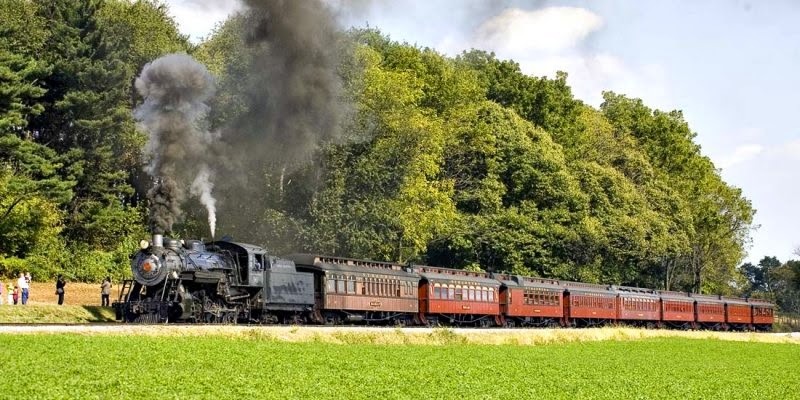 Take an open-air train ride, breath in the fresh air and enjoy the sounds of silence, the wide-open Amish countrysides and many other destinations in this quaint town. Train enthusiasts will also enjoy Strasburg's many train attractions such as the Strasburg Railroad, Railroad Museum of Pennsylvania and National Toy Train Museum. Strasburg Railroad, located in the rolling hills of Strasburg, takes passengers on a 45-minute train ride through the countryside. Visitors can choose from many different options, such as The President's car, open air car or dining car. Pack a picnic and opt to stop at one of the grove's overlooking endless acres of farmland and catch a train ride back to the station. The station also features events like the Steampunk Unlimited and Day Out with Thomas. Steampunk reenacts the early '20s with entertainment, music, food and '20s-era actors. Day Out with Thomas is a popular event for fans of the show and attracts thousands of younger train enthusiasts to its event. Thomas will debut at Strasburg on June 20-28 and will visit again in September and November. Visit www.strasburg railroad.com for tickets and more information. 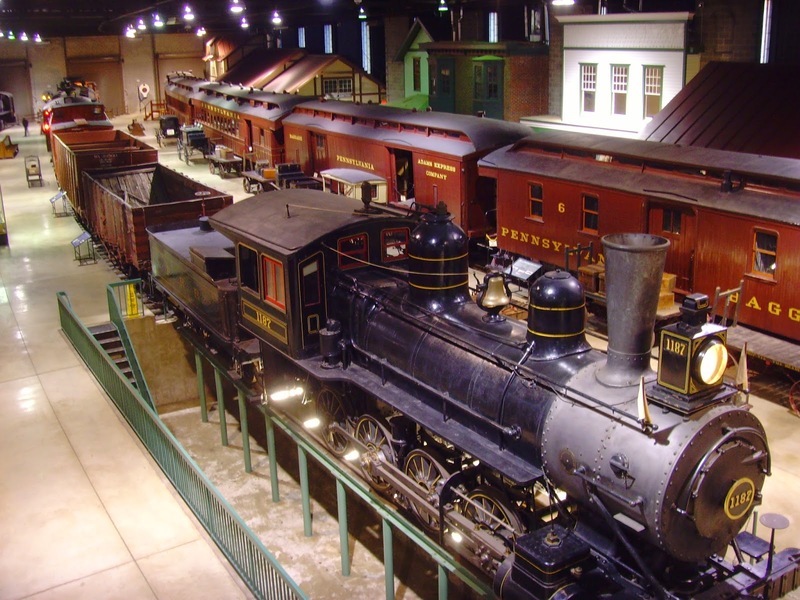 The Railroad Museum of Pennsylvania is home to more than 100 full-size restored train cars and engines. Visitors can get a close-up look of the historic and vintage trains, tour the cars and even sit in the engineer's seat. 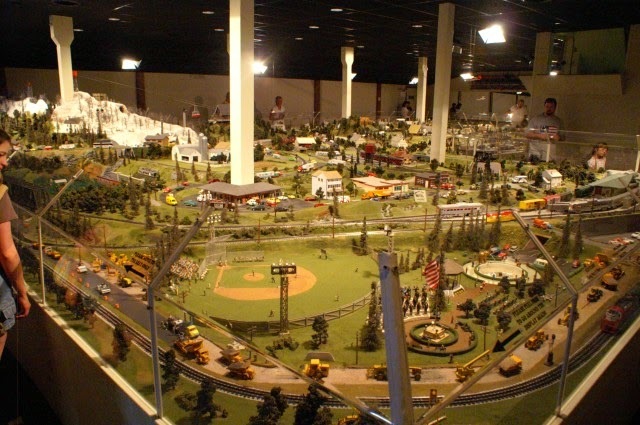 The National Toy Train Museum features toy train collections and exhibits dating back to the 1800s. 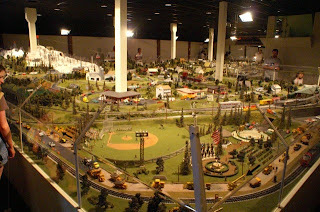 It boasts one of the most extensive toy train collections in the world with interactive exhibits, photos, special events and much more. 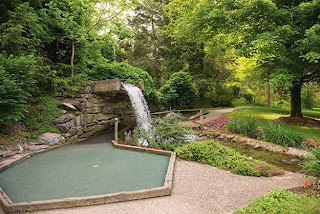 Another picturesque destination is Village Greens Miniature Golf Course. Surrounded by lush gardens and prestine landscaping, the golf course covers over 13 acres of beautiful countryside. The Orange Course features traditional Lancaster obstacles such as a covered bridge and tobacoo shed while the Gold Course offers nature's beauties like water falls and gardens as its obstacles. A trip to Lancaster County wouldn't be complete without some good ol' PA Dutch cooking. Visit the restaurant at Hershey Farm Restaurant & Inn and enjoy the Grand Smorgasbord, which features classic PA Dutch foods as well as modern dishes. Be sure to save room for dessert and swing by the bakery for shoo fly pie, whoopie pies, sticky buns, cookies and much more. 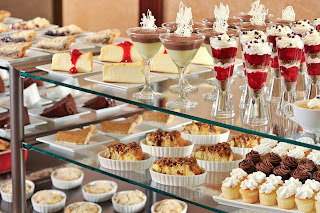 As always, you can find a bed and breakfast to accomodate your needs while visiting Strasburg. Visit www.authenticbandb.com for the perfect place to compliment your stay.